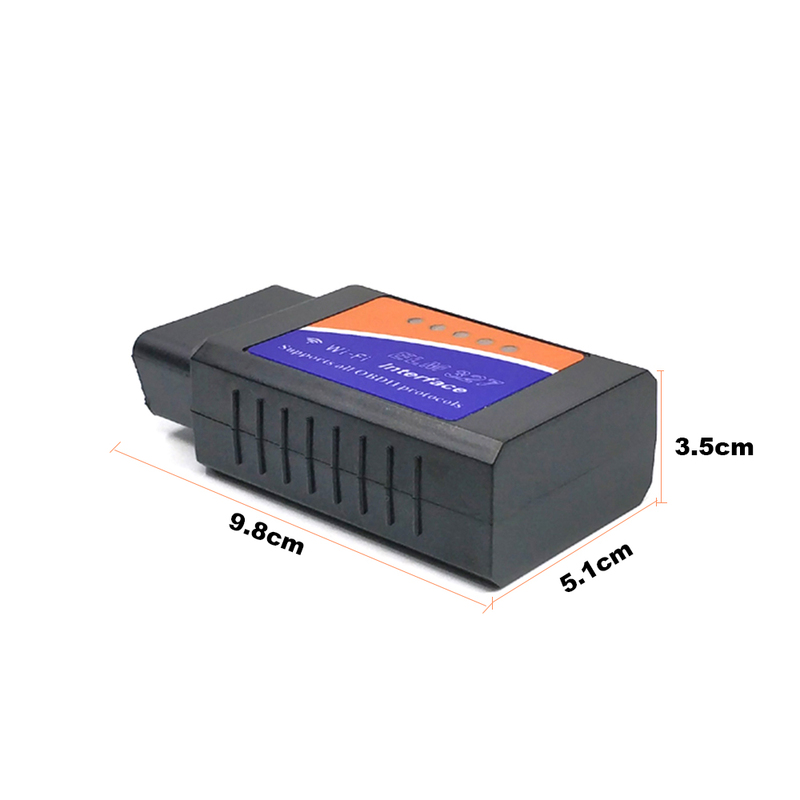 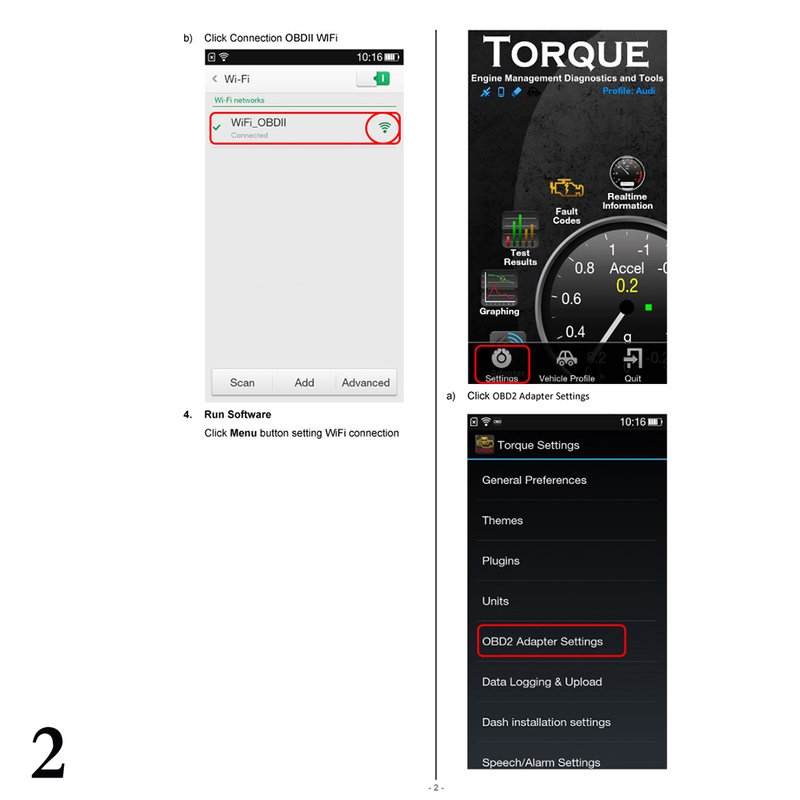 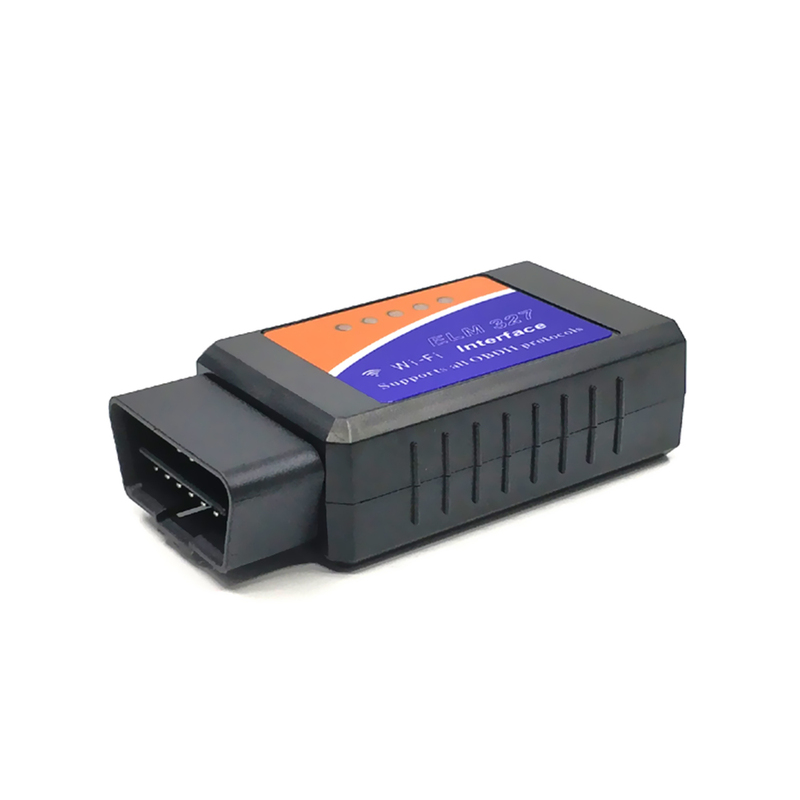 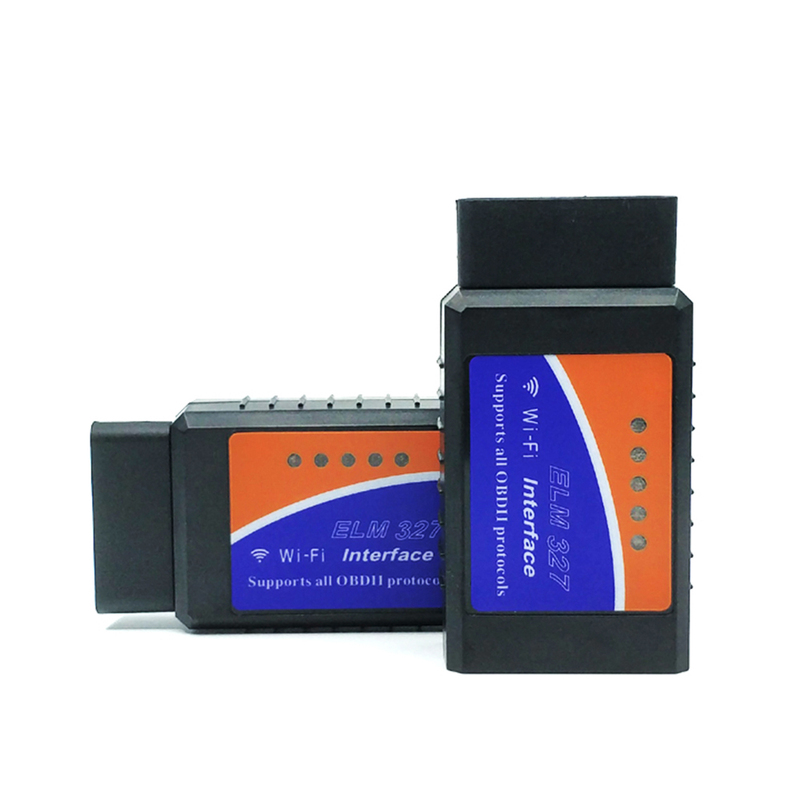 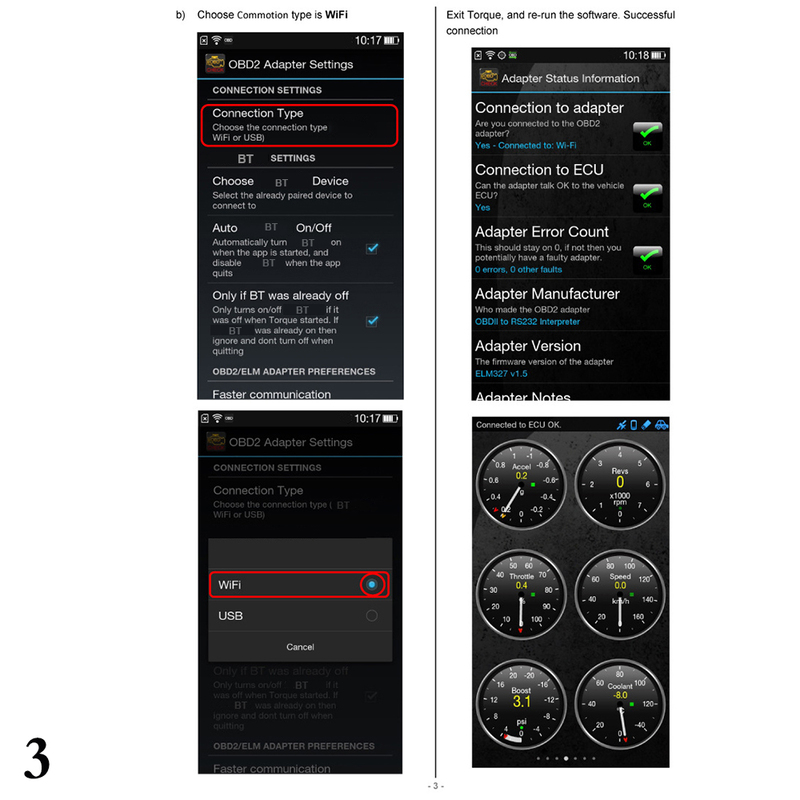 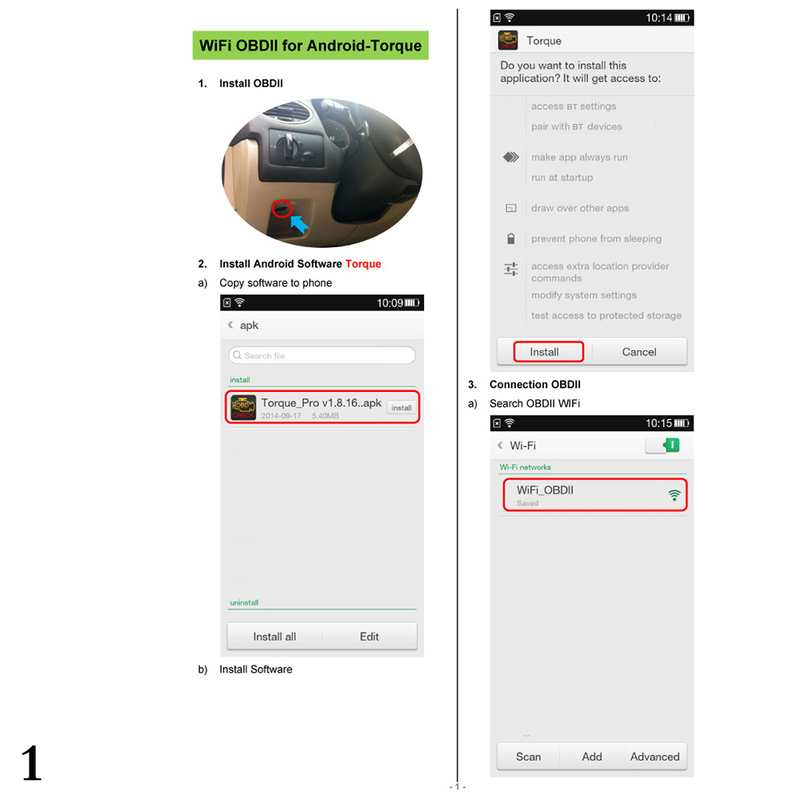 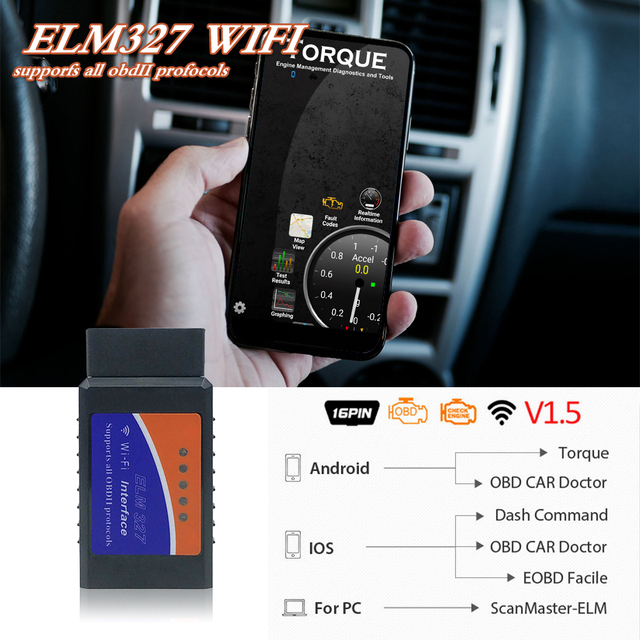 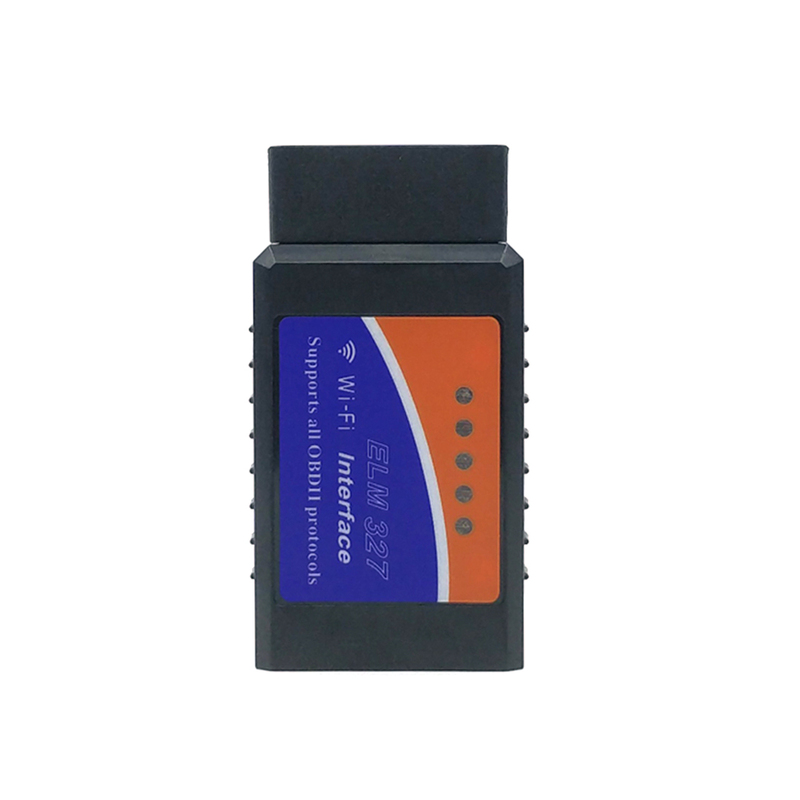 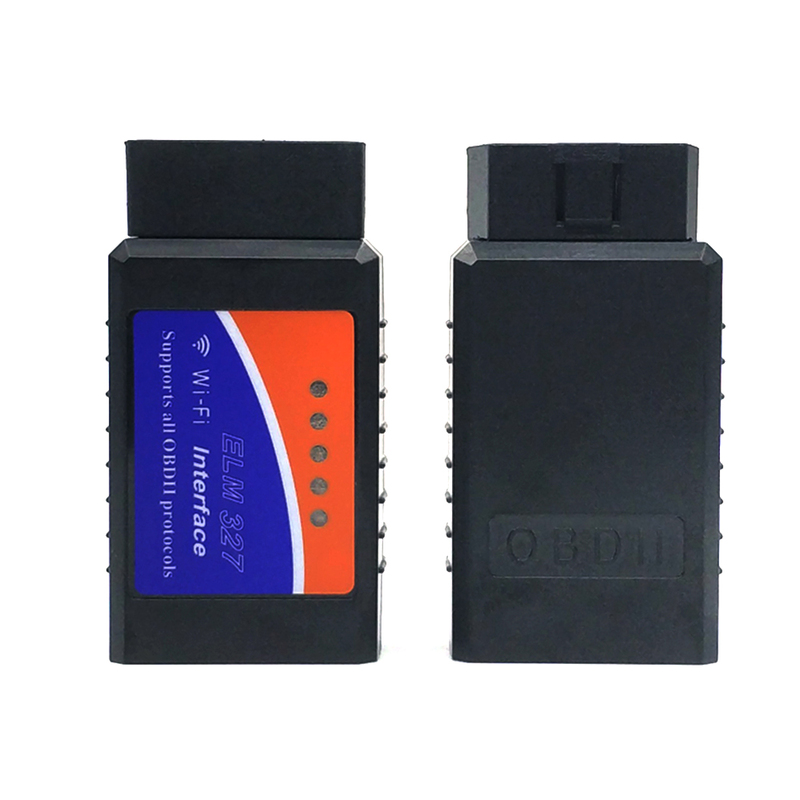 It supports all OBD2 protocol works on IOS, Android, Symbian, Windows, used to read diagnostic trouble codes, both generic and manufacture specific, and display your meaning(over 3000 generic code definitions in the database). 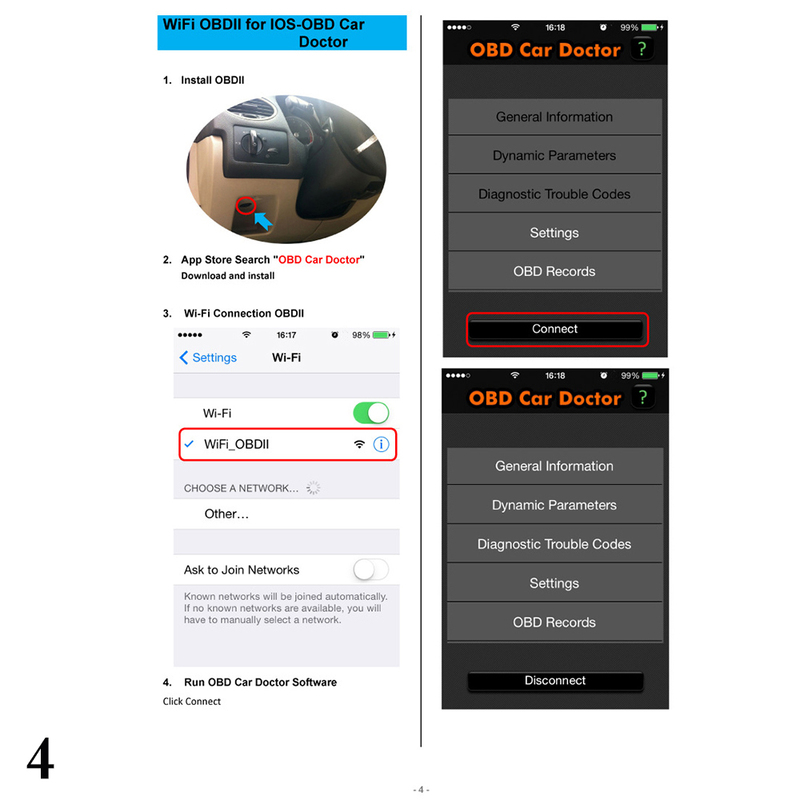 Read diagnostic trouble codes, both generic and manufacturer specific, and display their meaning(over 3000 generic code definitions in the database). 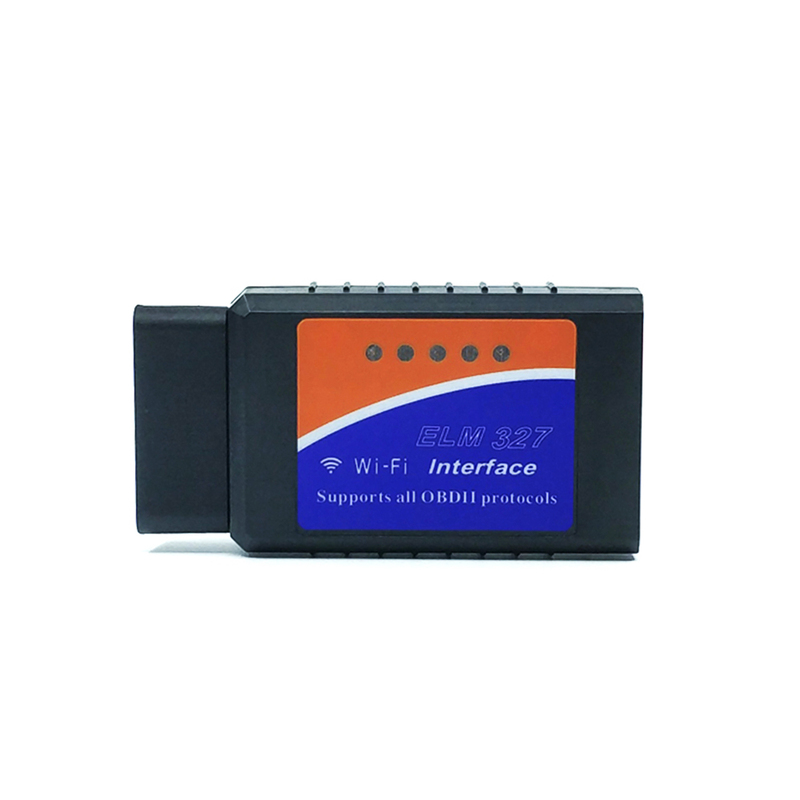 Software support platform: Windows XP, Windows 7, IOS, Android, Symbian.